Does your little one absolutely love princesses? Steer her fascination towards this Cinderella crossword puzzle that will surely keep her busy as she answers questions about the fairy tale while practising her spelling and vocabulary! If your child fancies herself a pirate, this Treasure Island crossword puzzle is for her. Your little one can practise vocabulary and spelling by completing this crossword puzzle based on the adventures of Peter Pan. Celebrate the coming of spring with this delightful crossword, a great way to increase your little one's vocabulary and spelling skills! On this year three reading worksheet, each crossword puzzle clue is a sentence with a highlighted word. Kids write the antonym of the word in the puzzle. Challenge your little one's spelling and vocabulary with this crossword puzzle. This version on the Cinderella story is a Common Core recommended text. 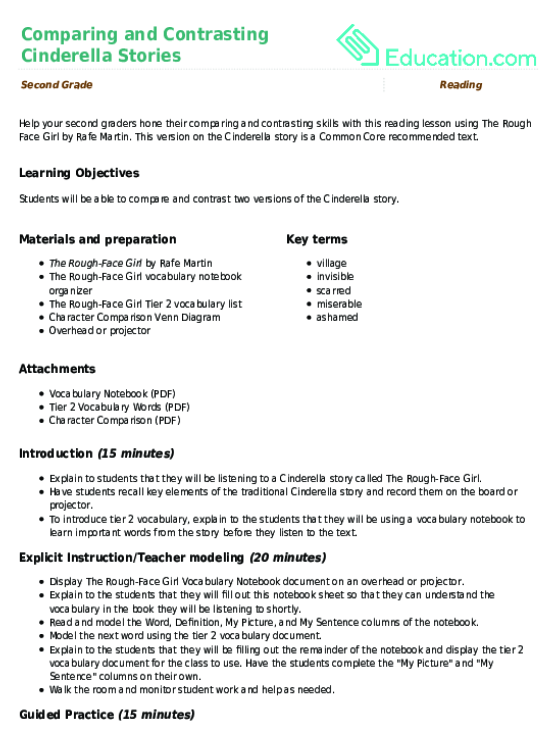 Students will certainly have a blast comparing and contrasting Cinderella stories from two different countries. 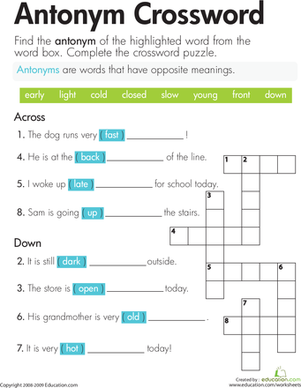 This crossword is a great way to help your little one practise reading and writing. 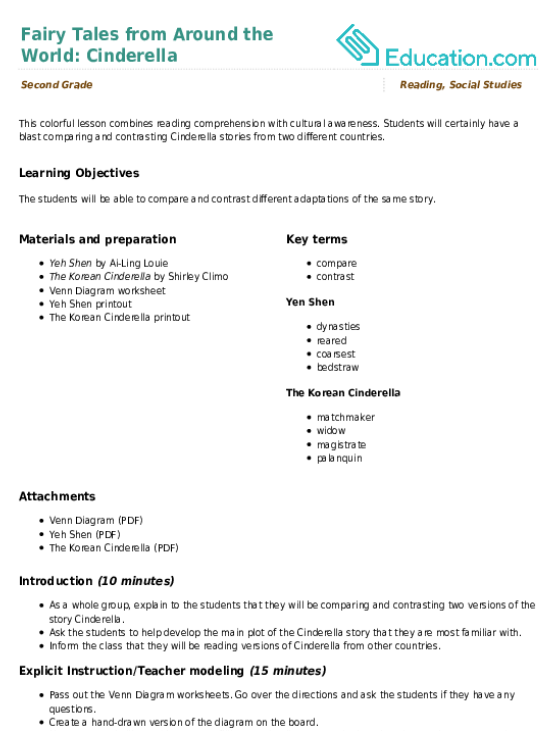 Use the clues to fill in this insect crossword.